So, Karnataka has asked the court to issue directions based on the stock of water before the water season ends on January 1st. This comes from the state assembly resolution that was passed unanimously in Karnataka last week declaring that water will not be drawn from the reservoirs, except for drinking water purposes. In quick response, Tamil Nadu filed a counter affidavit stating that Karnataka's plea for modification must not be entertained as it would dilute the court's order. The court, in this case, has issued three interim orders so far. First, Karnataka was asked on September 5th by the SC to release 15,000 cusecs of water per day till September 16th. This order was revised on September 12th to 12,000 cusecs of water per day till September 20th. The interim orders have come under serious criticism from all corners. 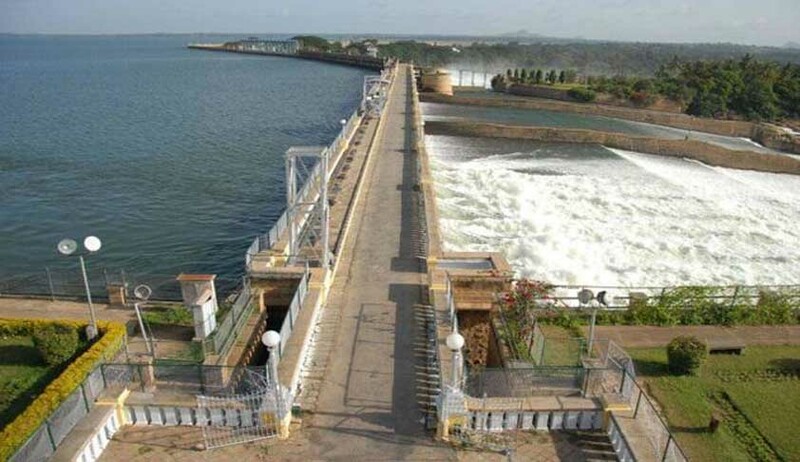 Taking note of that, the court asked the Centre to set up the Cauvery Management Board within four weeks from September 20th. The case will see another showdown between Fali S. Nariman and Shekhar Naphde for Karnataka and Tamil Nadu, respectively, on Tuesday. Read the Application and Affidavit here.